We'd love for you to join our team. Check out the current opportunities! 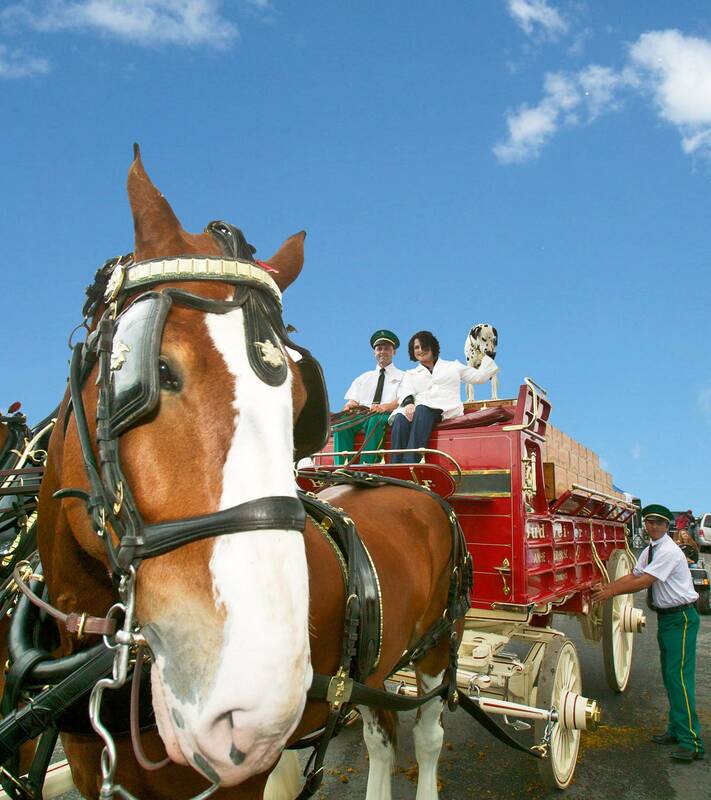 In the year 1919, encouraged and assisted by a close friend, Joseph Raspillar who owned the Raspiller brewing company, “Papa”, Albert R. Markstein Sr., bought a horse, a wagon, and six cases of beer in order to start his own business. 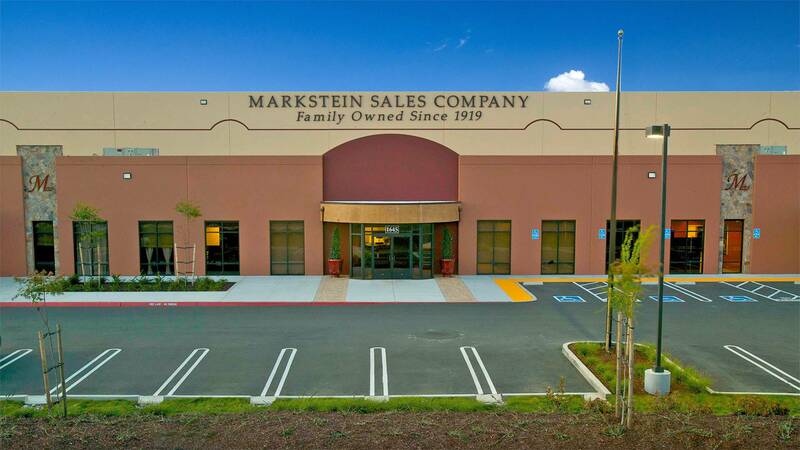 Today, Markstein Sales Company is the proud wholesale distributor of the Anheuser-Busch InBev family of beers and several other world class beers. We employ over 150 people who provide the highest caliber of customer service to over 1500 retail accounts in the majority of Contra Costa County. 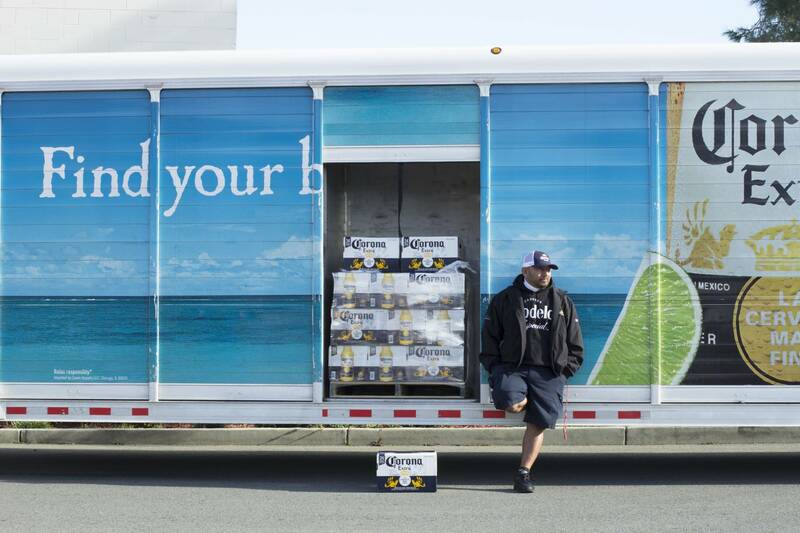 We sell, merchandise and deliver over 3.5 million cases of some of the world’s finest quality of beers.